An exclusive 60 minutes guest mix and perfect suitable for late night driving. Includes tracks from Change, William Pitt, Bogdan Irkuk & an own production Blasé on ESP Instiute. A work of art! 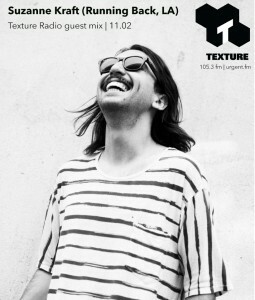 Check also a small selection of Belgian tracks by Suzanne Kraft on the Behind the mix page.